Onomichi is a small town in Hiroshima Prefecture, on the coast of the Seto Inland Sea. It is popular for its many cats, and being the starting point of the Shimanami Kaido Expressway, one of Japan’s most iconic cycling routes. As of 2017 Onomichi has a population of 140,254 people. 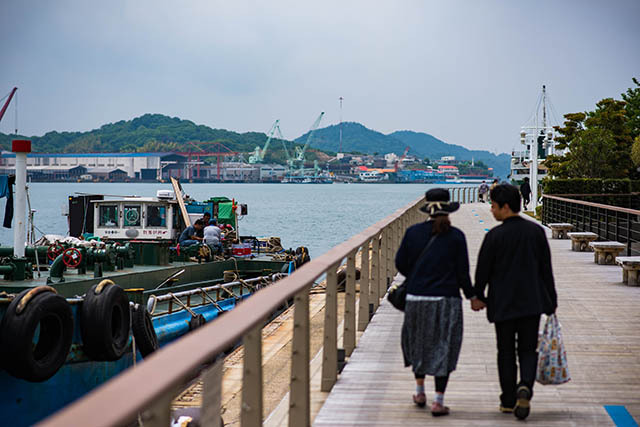 The nearest island is just a couple of hundred meters or so away, and there are several ferries running shuttle traffic across the strait from downtown Onomichi, giving the city an atmosphere quite different from many other places in Japan. On the opposite side of the town from the strait, there are several hills and mountains, meaning that the downtown area has a long, narrow shape. The hillsides are to a large extent filled with residential houses as well as 25 temples, easily reached by foot via a route known as the Onomichi Temple Walk. 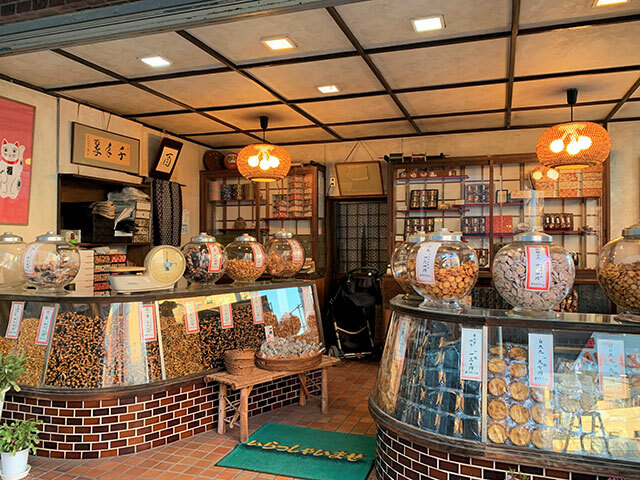 There are also a handful of cafés, museums and art galleries nestled on the mountainside, particularly near and around another trail called the Onomichi Literature Path. The most well-known temple is Senko-ji, that sits on the top of the mountain and is connected to the downtown area via the Senkoji ropeway. Another popular temple is Saikoku-ji, located a little further down on the hillside. The view of the temple’s three storied pagoda with the downtown area and Seto Inland Sea in the background is a common image on postcards from Onomichi. Onomichi is also well known for the large number of cats, both stray and domesticated, that live on the many narrow streets in the mountainside. In early May every year, the quirky Onomichi Neko Matsuri, or cat festival, takes place with cat themed art displayed in an area on the mountain called Neko no hosomichi, or cat alley. A few years ago, the Local Tourism Office also launched a website giving a cat’s perspective google street view-esque guide to the biggest shopping arcade in town. 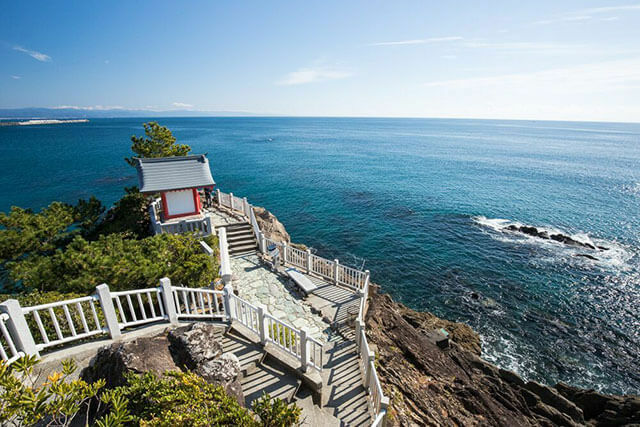 Onomichi is also the starting point of the Shimanami Kaido expressway, a 60km road that connects the main island of Honshu with Shikoku, as well as connecting it to a handful of smaller islands along the way. The expressway was completed in 1999 and is a popular trail for cyclists. A few years ago, an ambitious project turned a seaside warehouse into the fashionable U2 complex, strengthening the city’s image as a hotspot for bicycle loving tourists from near and far. The complex features a designer’s hotel, a restaurant, café as well as shops selling clothes and bicycles. Thanks to an ambitious project run by an NPO called the Onomichi Akiya Saisei Project, focused on renovating old abandoned houses and then renting those out for cheap, Onomichi has seen an influx of young creators and entrepreneurs in recent years. Despite its small size, there’s a surprisingly large number of young people running their own guesthouses, cafés and art galleries in this town. Talking to a few of the young shop owners in Onomichi, they all seem to be very proud of their city and the community that this has formed around it. This gives Onomichi a somewhat unique atmosphere and makes the city stand out compared to countless similarly sized towns where the number of young residents are rapidly declining.